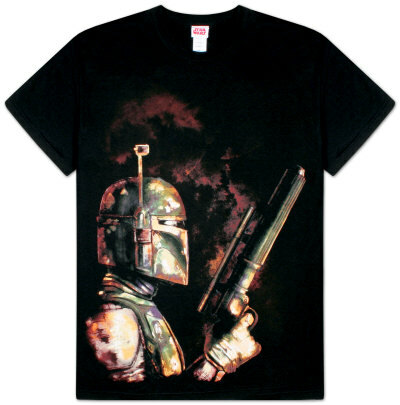 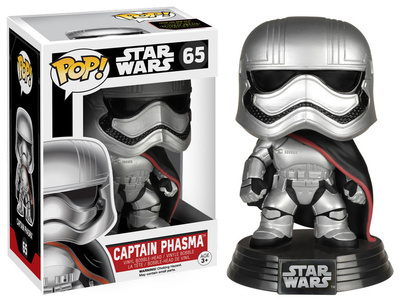 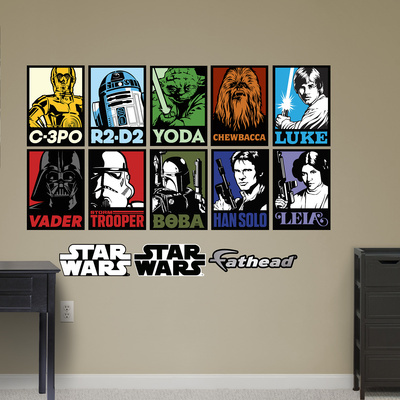 Are you searching for unique Star Wars merchandise? 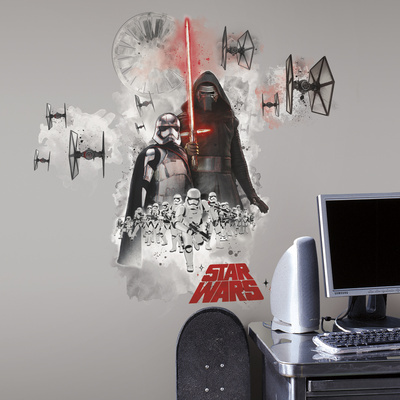 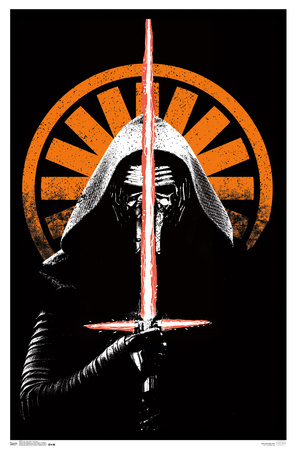 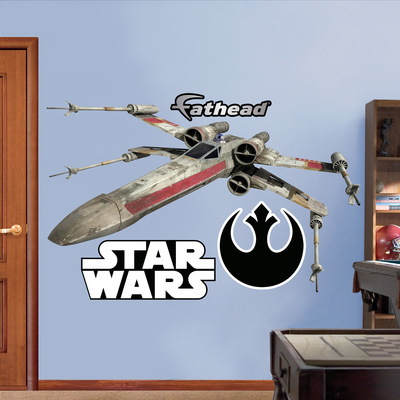 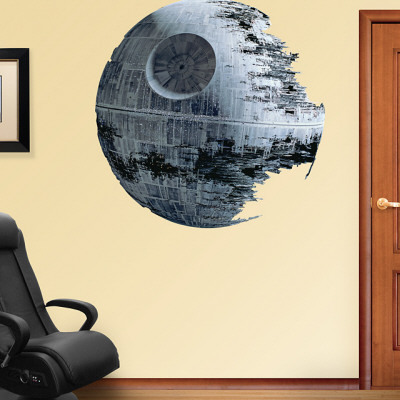 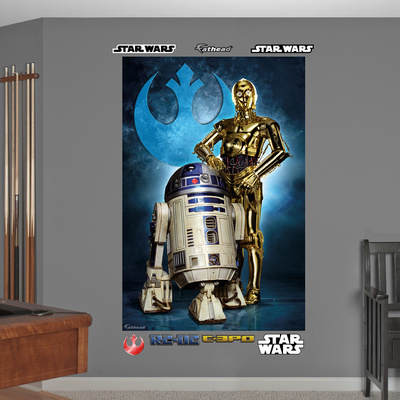 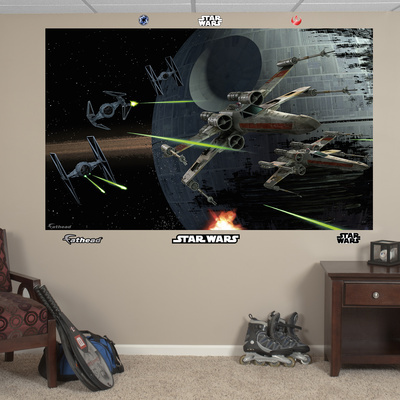 Whether it’s a gift, or if you’re an avid collector of Star Wars artwork and products, you can find the right item at Allposters.com. 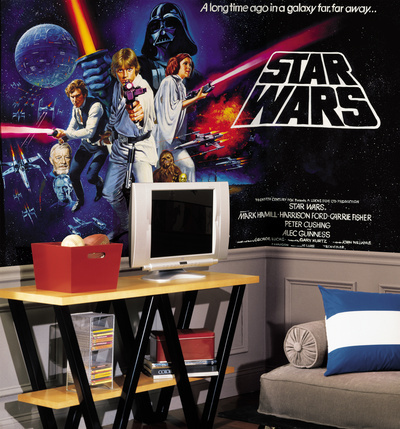 This curated collection represents the geekiest Star Wars products around; perfect for any fan of the franchise. 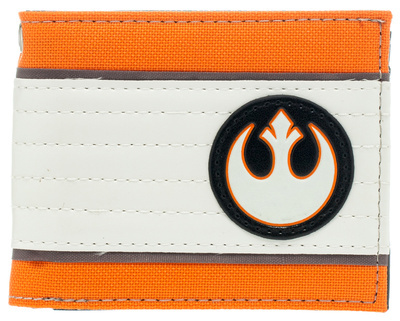 Discover merchandise from the original trilogy (A New Hope, The Empire Strikes Back, Return of the Jedi) and the newest film, The Force Awakens. 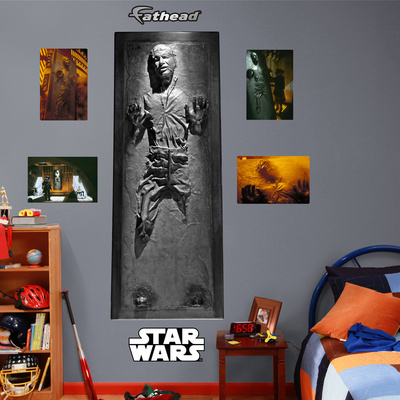 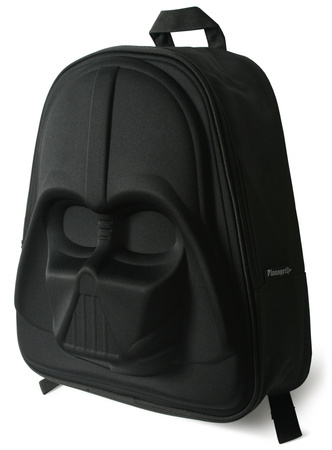 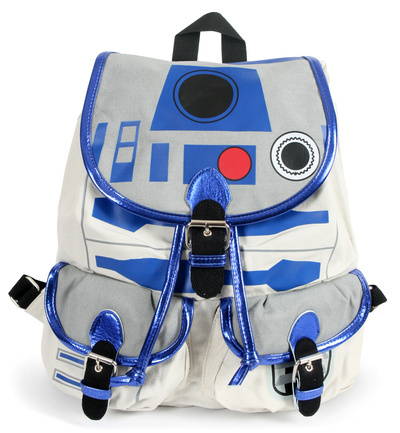 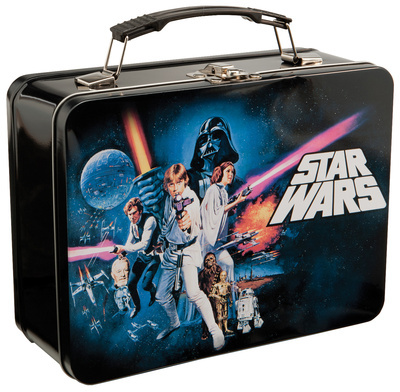 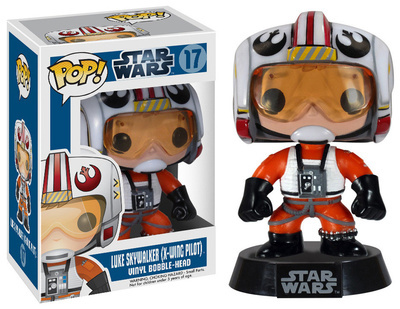 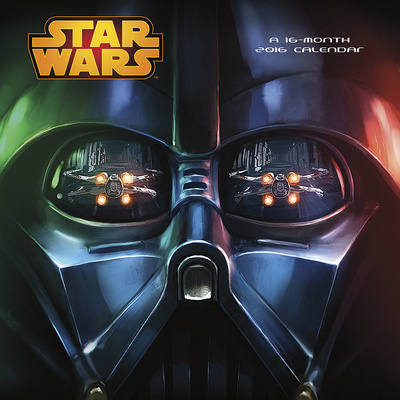 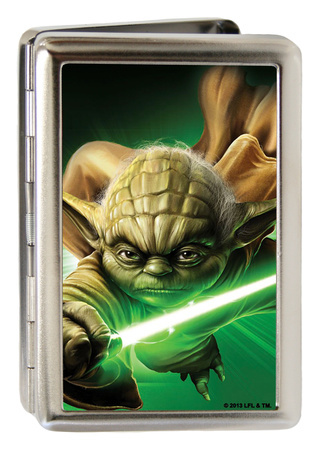 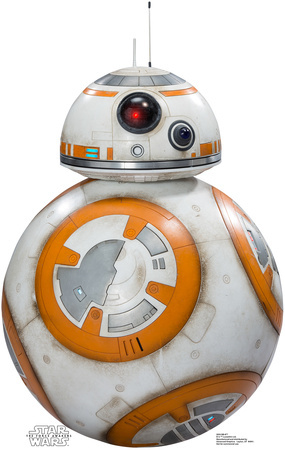 Want to discover more Star Wars gifts? 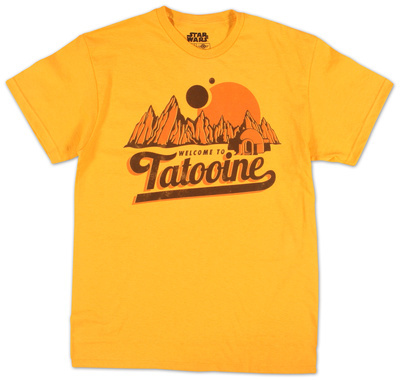 Click here to find more merchandise.